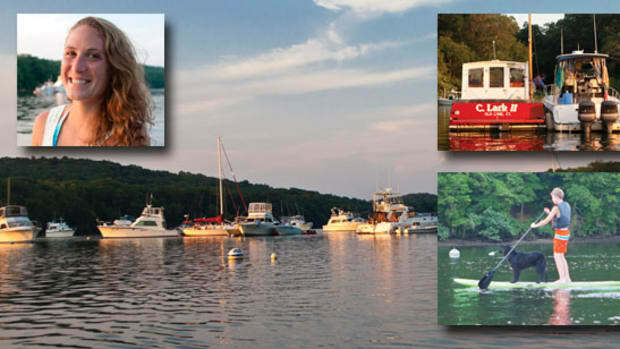 Today’s culture allows more boaters to work anywhere there’s Wi-Fi. With the AN7000 on board, that might just mean everywhere. 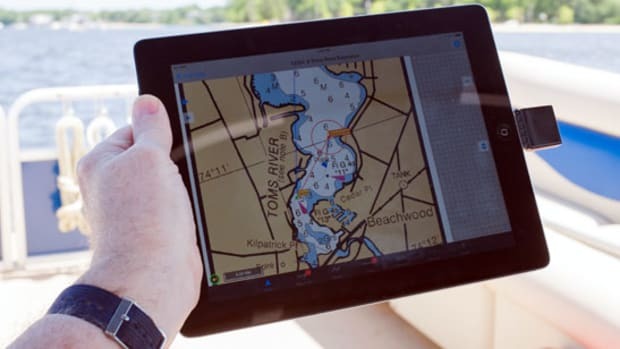 Aigean Networks might just change the way you connect to the Internet from your boat. Eeee urrrrr, chchchch, beep-beep-beep-beep-beep-beep-boop. 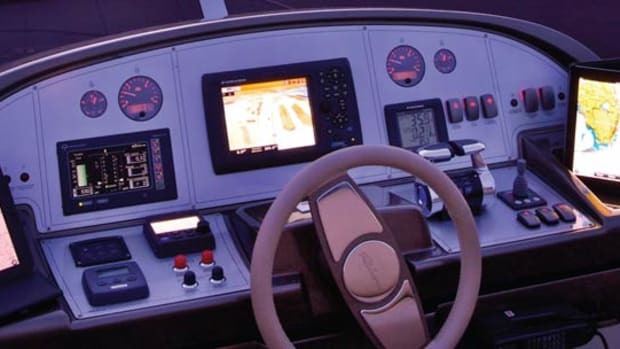 If you were one of the lucky ones, that was the sound you heard as your onboard computer strained to dial up to the Web, probably while your beeper buzzed violently at your hip. The life of the working yachtsman certainly has changed significantly (read: thankfully) in just the past two decades. 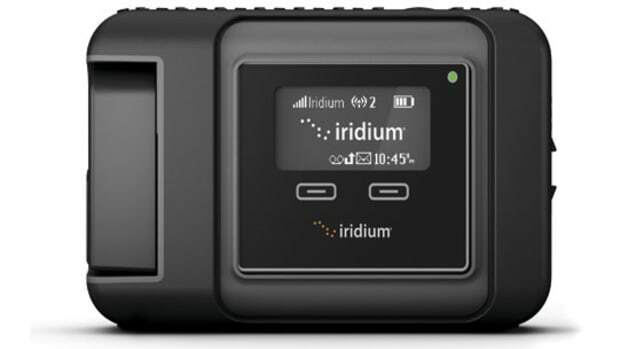 Connectivity comes in many forms today: Satellite technology, while still relatively expensive, has come down in cost to the point where it’s a viable solution for most serious cruisers, and cellular data now delivers Web access to a wide range of coastal cruisers. But perhaps the biggest advancement in online solutions is coming from a source you know and a company you probably don’t: Wi-Fi from Aigean Networks. As marinas across the country move toward offering not just 2.4-gigahertz but much faster 5-gigahertz Wi-Fi, the AN7000 from Aigean Networks allows you to seamlessly connect to 2.4- and 5-gigahertz as easily as you would with a laptop in your home. Aigean subscribes to the KISS (“Keep it simple, stupid”) principle. Plugging in one Ethernet cord and one antenna connection gets you online. The increasing importance of marinas offering high-speed Wi-Fi to their customers is a trend that McLaughlin sees continuing for the foreseeable future. And those cost savings add up quickly, especially when you compare the AN7000, which retails for around $2,745, to monthly satellite plans that can range anywhere from $800 to $6,000 per month. Don’t get me wrong, satphones are still an incredible tool for the active cruiser, just not when free 5-gigahertz Wi-Fi is also on the table. That cost for the AN7000 doesn’t include the fee for a dealer’s installation time; and though the system looks simple, what with one main unit, an Ethernet cord, and two to four antennas, it’s an install that you definitely want to leave to the professionals. 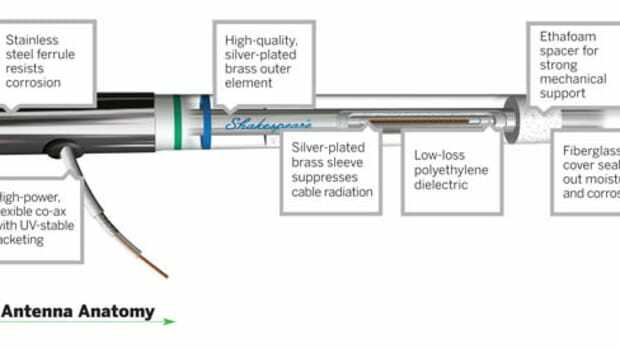 “The hardest part of the installation is terminating antenna cables. 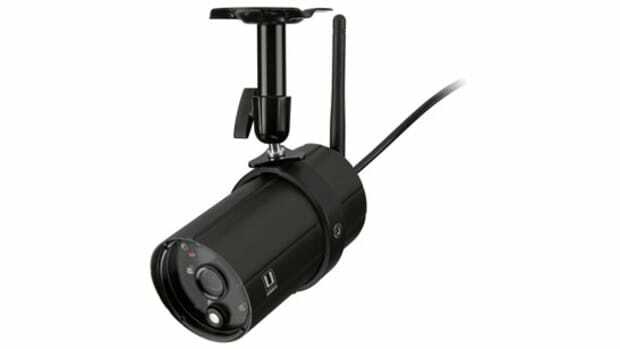 It’s absolutely crucial that those antennas are perfect to get the desired performance. 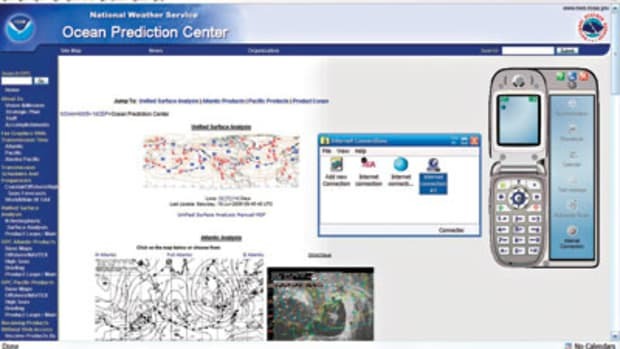 And there’s a certain amount of network knowledge you need,” explains McLaughlin. Once the installer gets you up and running, I can attest that the user experience is essentially foolproof. 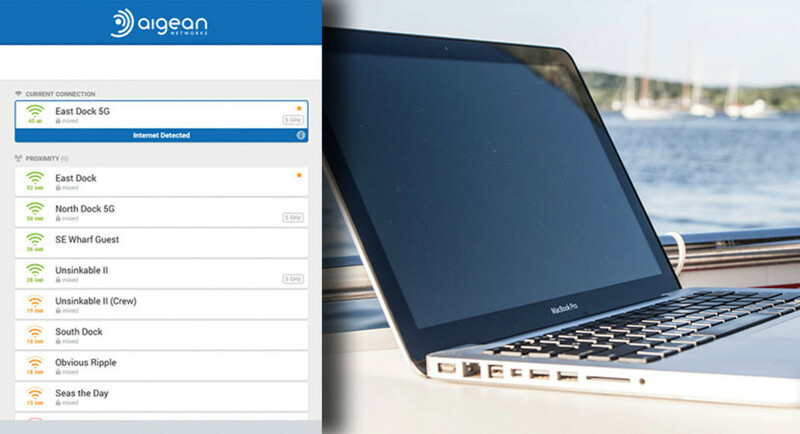 You simply connect to the Aigean homepage through your device and choose your connection. If there’s a 5-gigahertz connection available, it’ll be annotated with the number 5 next to the network name. 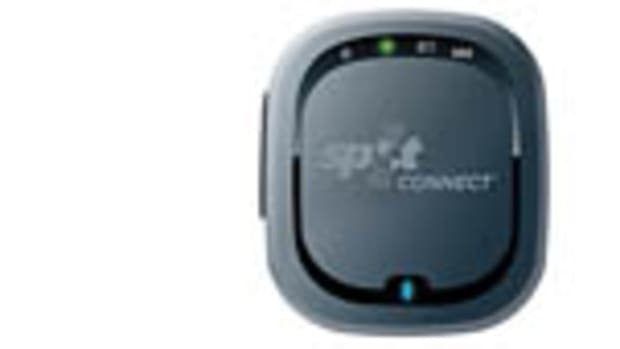 From there it works just like your home Wi-Fi; your device remembers your preferences and will immediately connect your phone or laptop to the Internet as soon as you step aboard. Deputy Editor Jason Y. 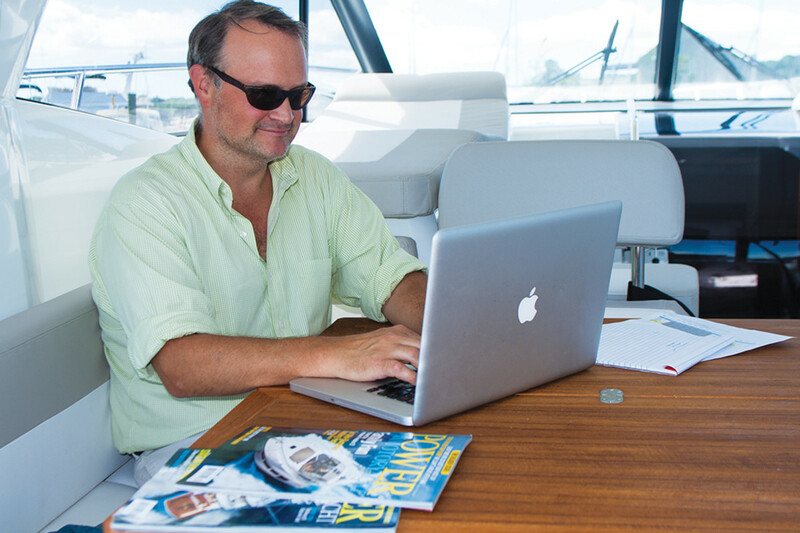 Wood works aboard a Leader 36 thanks to onboard Wi-Fi solutions. 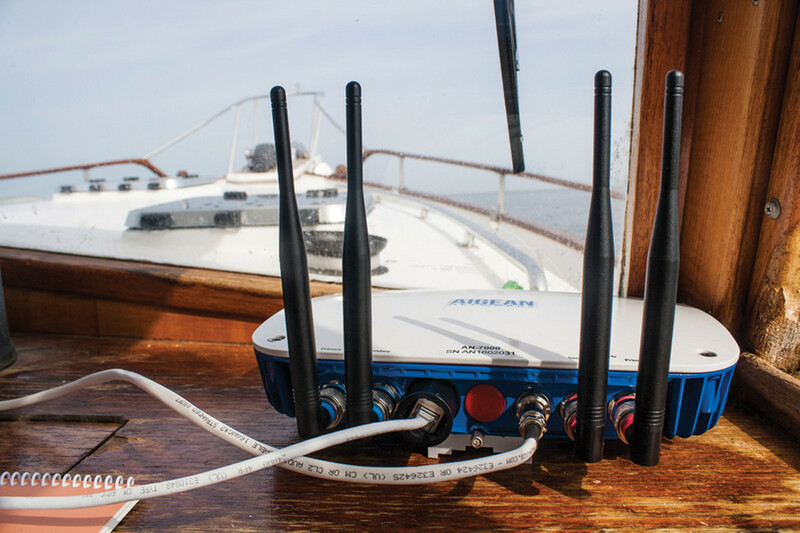 So for the most important question that people have when it comes to Wi-Fi: What kind of speeds can boaters expect with the AN7000? McLaughlin proudly reports that he and his team of dealers are seeing some Usain Bolt-like speeds. 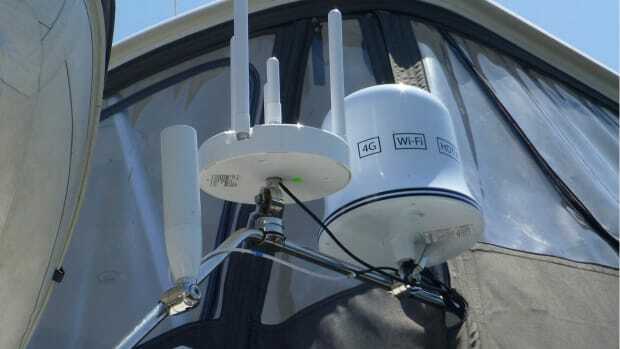 In layman’s terms, if your marina has a decent 5-gigahertz service, the AN7000 should allow you and your guests on board to stream ten Netflix movies on ten separate devices at any given time. Translation: That Skype call with the board of directors should come in as crisp and clear as it would in your office (or even better). Boating has been, and will always be, one of the best ways to disconnect from the real world and reconnect with nature, friends, and family. That being said, if the AN7000 allows you to spend more of that precious commodity we call time out on the water instead of in an office, well now, that’s a tradeoff that’s hard to argue with.